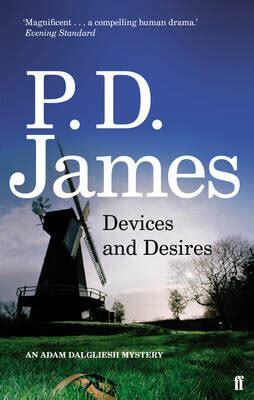 Searching my grandmother’s bookshelves the other night for something to read, I picked a out a hefty tome (600-odd pages) by P. D. James, an Adam Dalgliesh novel with a picture of a windmill on the front that rang no bells. Nor did the blurb on the back cover, except that I remembered East Anglia was a haunt of his. It seemed I was in luck. I am a lover of murder mysteries, medieval, modern, I don’t mind what period they are set in, just so long as they are well written, so I clutched it to my bosom and hopped onto the sofa. This would keep me busy for a couple of nights. With P. D. James and Adam Dalgliesh, as with, for instance, Agatha Christie and Hercule Poirot, you know more or less exactly what you are going to get, and you know it will be faultlessly crafted and beautifully written. The great difference between Agatha Christie and P. D. James, or so it seems to me, is that whereas Agatha Christie merely introduces us to the population of the village or ship or train or whatever (This is Dr Jenkins, he’s new to the village, young wife, baby; this is Daisy Williams, she’s Miss Myers’ maid – Miss Myers? The elderly lady who lives in that big house – alone now, her sister died four months ago), P. D. James provides us with the sort of detail we have grown accustomed to and perhaps even come to crave from watching soap-operas. By the time we finish a P. D. James book such as this one, we know the characters (in this case those living on the Headland) better than we know our neighbours, better even than all but the very closest members of our family. Dalgleish can return to London, we don’t need him. The drama is over, but we want the soep-opera to go on. Dalgliesh’s elderly aunt has died, leaving him a fortune. He could now give up police work and concentrate on his poetry if he so wished – if. She has also left him a small house and a large windmill on the Headland, a remote – well, headland, yes – on the north coast of Norfolk, not far from Cromer, once famous for its natural beauty but now famous for Larksoken Nuclear Power Station. Infamous, in the opinion of many, including several of the characters in the book. It is not the power station that concerns us here, at least at the outset, it is the presence on the Headland of a serial killer knows as the Whistler. Not Dalgliesh’s concern, of course. It is not his patch and he is not on duty. The task of identifying the Whistler before any more women are killed falls to Chief Inspector Terry Rickards, who is naturally wary of Dalgliesh (Dalgliesh upset him once in London years ago) but turns out to be a very intelligent and sympathetic man. And Dalgliesh does get mixed up in the investigation, of course. He gets to know everyone and we see them through his eyes, but we get to know them better, because the point of view shifts and shifts and shifts again and we know what most of the characters are privately thinking and feeling most of the time. Which is why, perhaps, we identify not just with the protagonist but with almost everyone in turn. And we don’t, as I say, want to be “cast out” of their lives (perhaps I should say of them) at the end of the book. Anything else? Yes, two things. 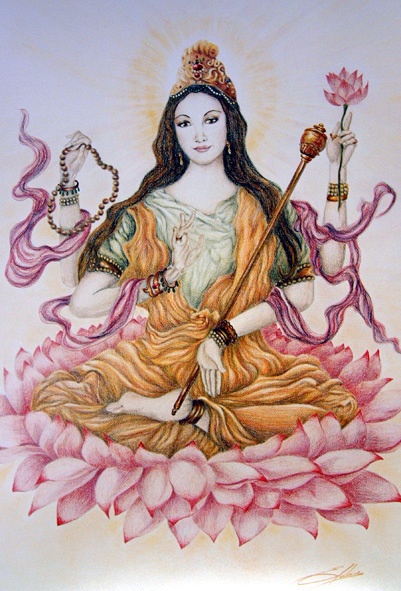 15th August, 1557, aged 32 years. Unexpected, I don’t know why, in a P. D. James novel. The other is about poetry. Two of the characters are discussing Adam Dalgliesh. She is telling her brother that she has invited Adam to dinner. Very true. They should certainly have this rule up on the wall in the English faculties at all universities. and in the Creative Writing Departments.